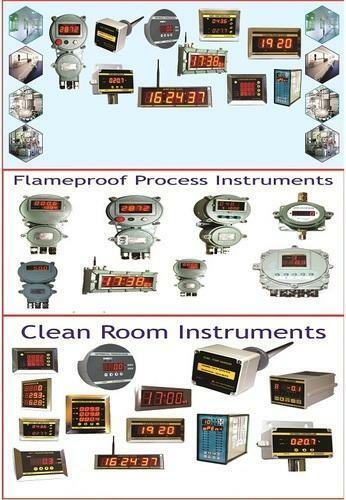 Owing to our ultra modern infrastructure unit and vast knowledge, we are engaged manufacturing, exporting and supplying a wide array of Clean Room Instruments that is used for air pressure, temperature and humidity recording applications. This logger is thoroughly tested by our trained team of professionals to ensure its optimum quality. It is manufactured with premium quality raw material and the latest technology at our efficient manufacturing unit. Our clients can avail this data logger from us at the affordable rates.